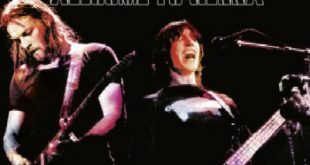 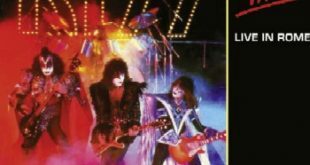 Home / Kiss / New Kiss Box Set Coming From Magic Bus! 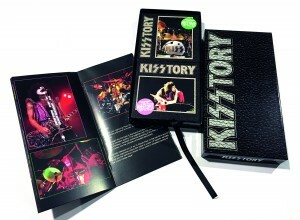 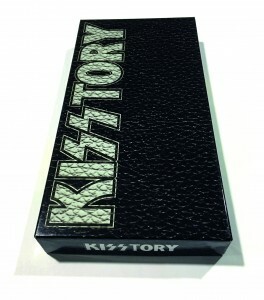 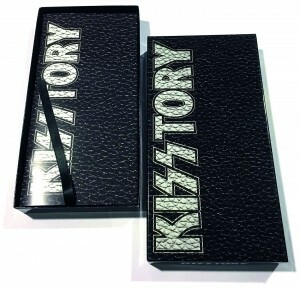 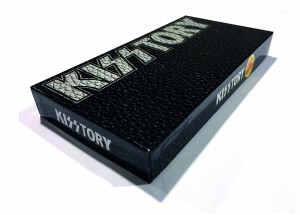 10 unreleased shows spanning the first 20 years in Kisstory in one MONSTER long sized box including a 36 page Kisstory box featuring extensive liner notes and exclusive photomaterial. 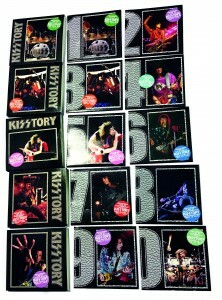 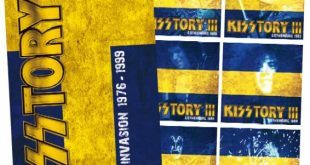 Kisstory III box set coming soon from the Magic Bus label!